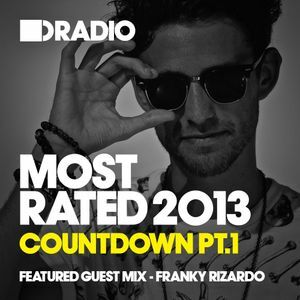 Copyright present the first part to the countdown of our Most Rated tracks of 2013. This week we run through 50-34 featuring tracks from Adam Port, Larry Heard, Shadow Child, Rachel Row, Detroit, Huxley & Shenoda and many more. Keep it Locked! !